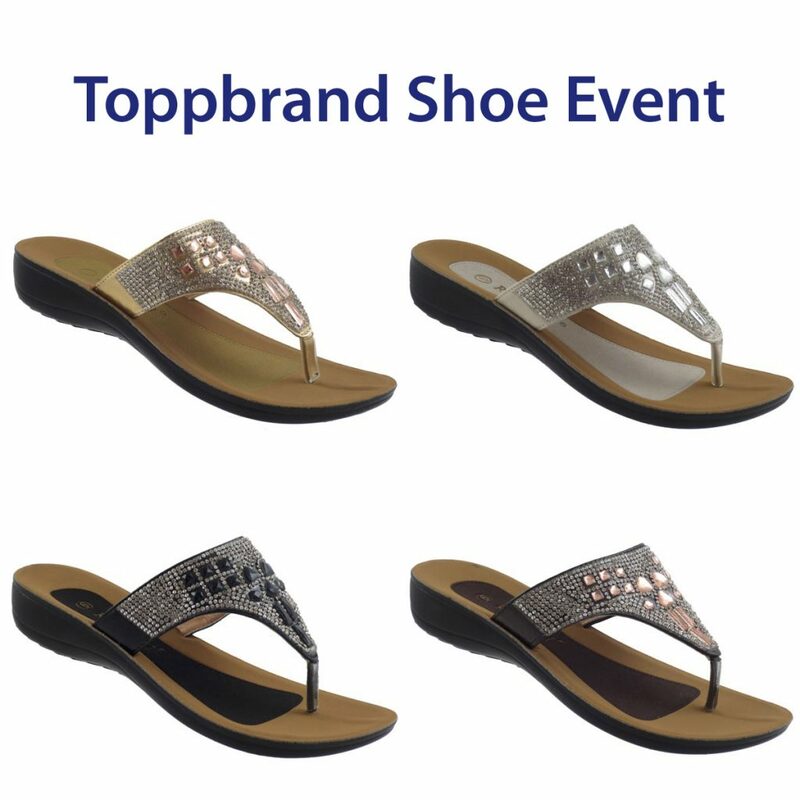 Come to Toppbrand and let us coordinate your outfit for any occasion. We have women’s dresses to suit all sizes – from extra small to plus sizes. Whether you need a dress for the office, a night out with friends, a birthday party, or a wedding – we have one for you. Our women’s dresses are available in linen, cotton, chiffon, and viscose materials. 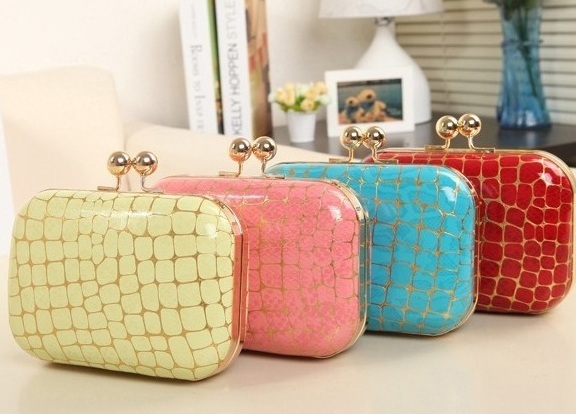 Match your outfit with our huge selection of accessories, jewellery, and purses. 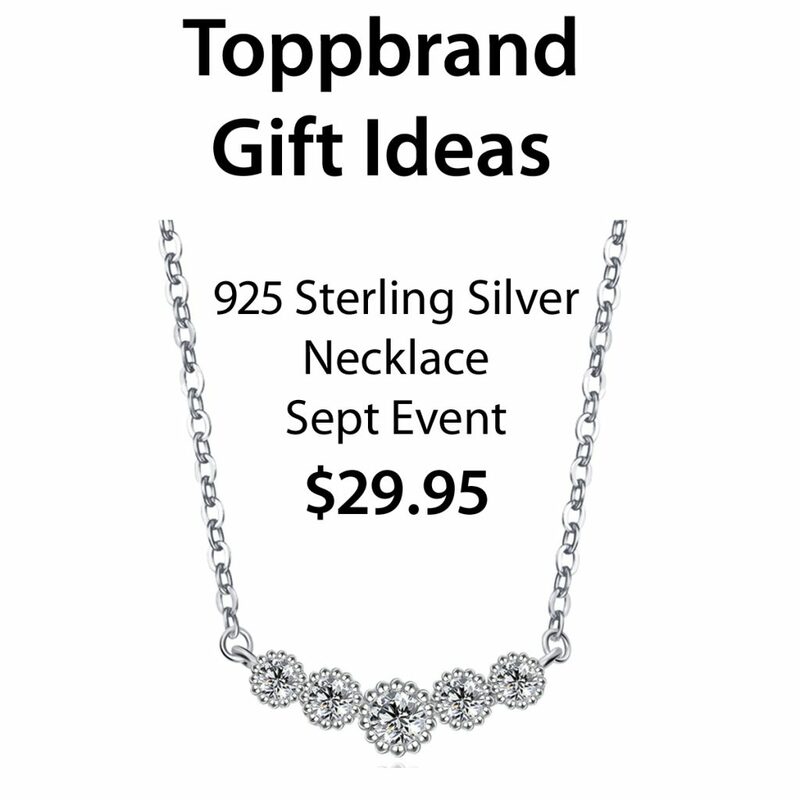 925 Sterling Silver Necklaces available for $29.95! 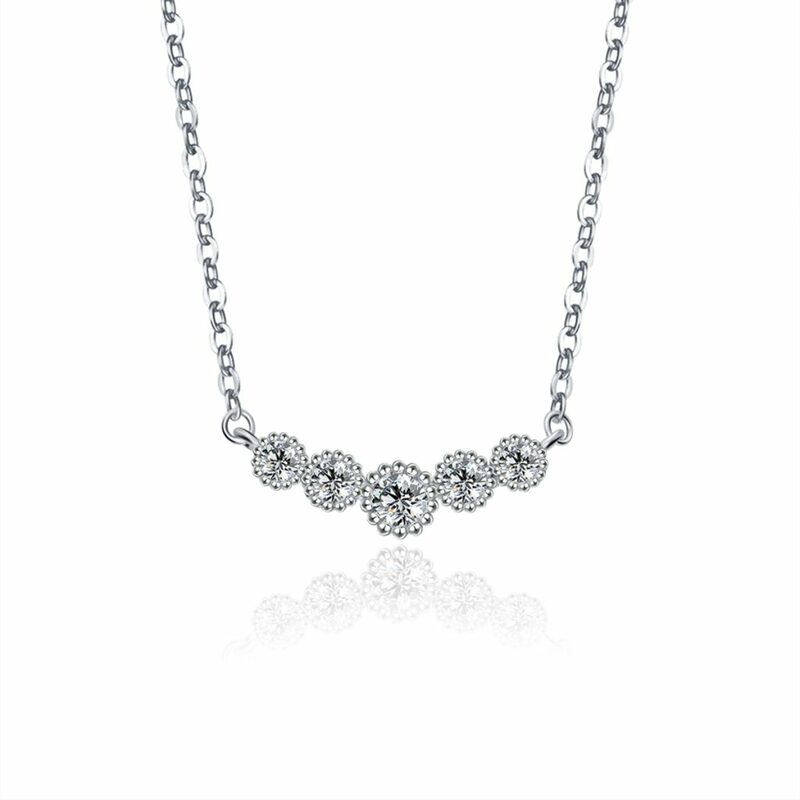 925 Sterling Silver 8 Arms Necklace. Available in store. 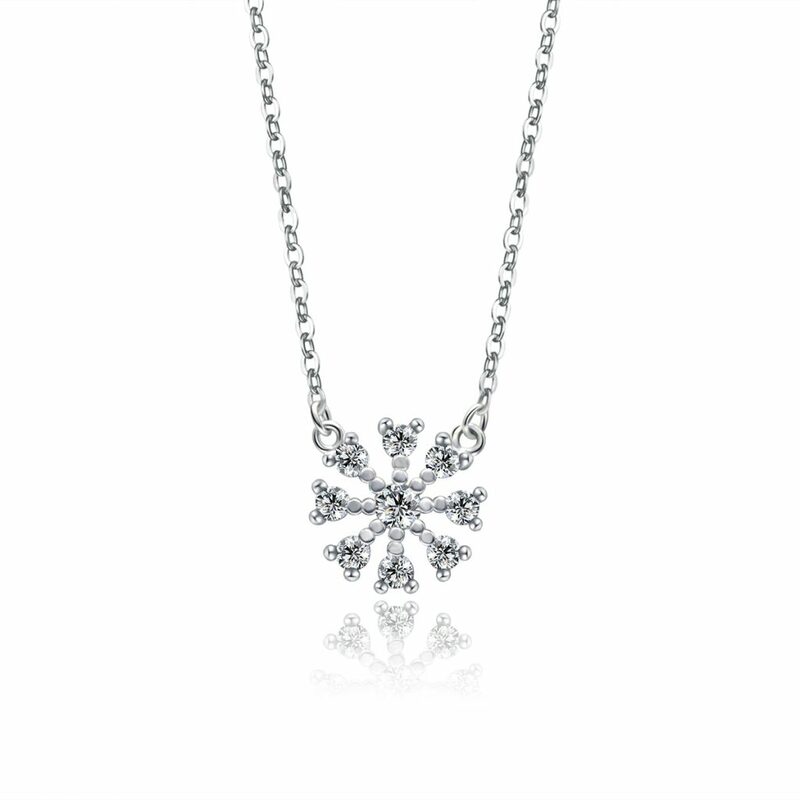 925 Sterling Silver Target Necklace. Available in store. 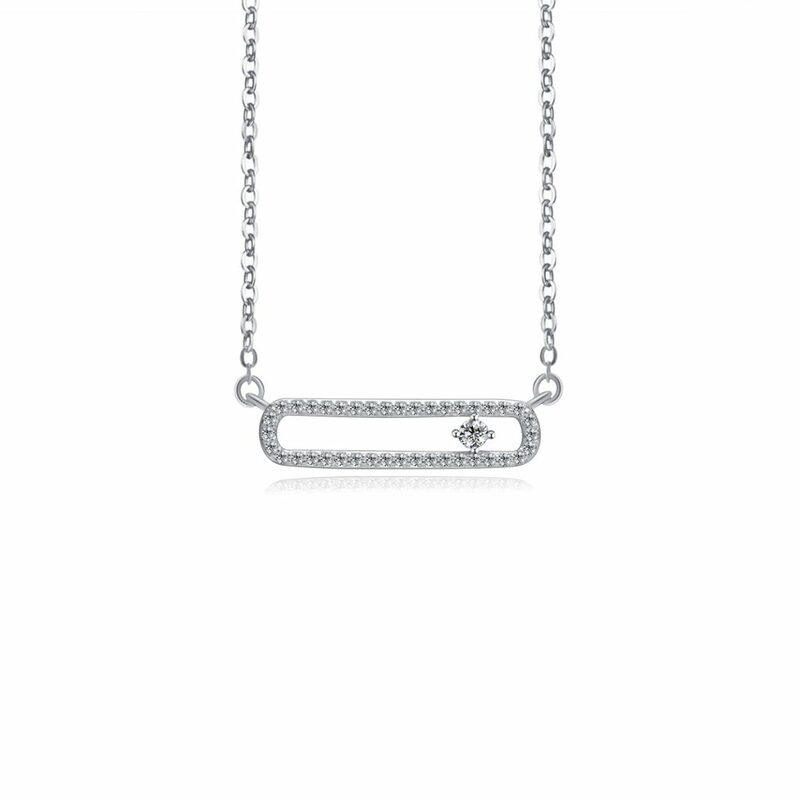 925 Sterling Silver Bar Necklace. Available in store. 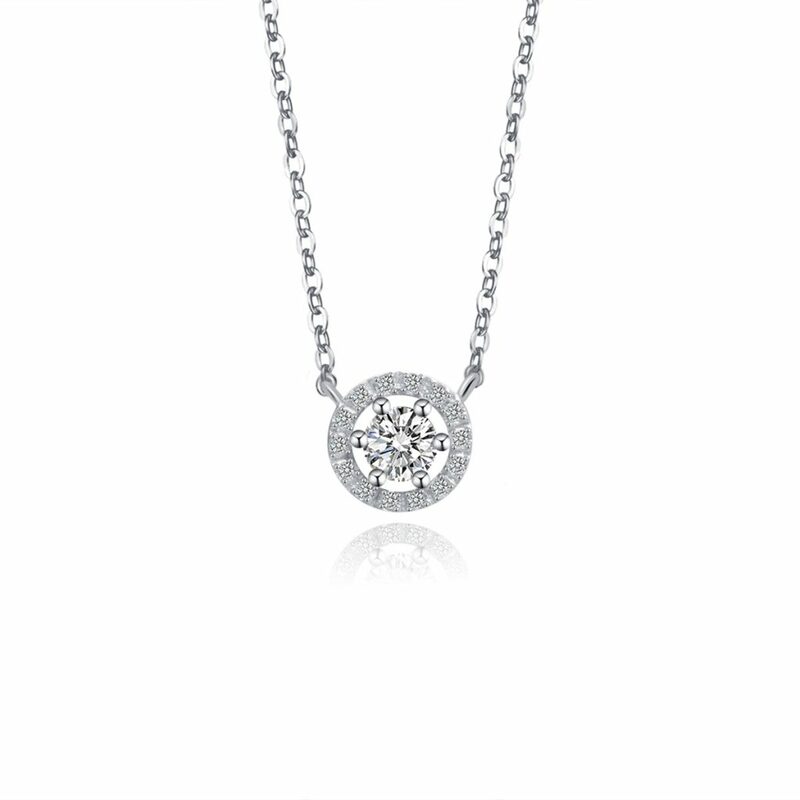 925 Sterling Silver 5 Circles Necklace. Available in store. Get upscale and classy European styles at great prices! Shop for clean and simple cuts with detailed patterns. 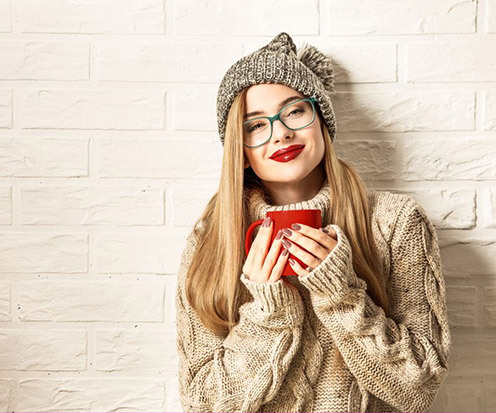 Choose dresses, tops, or leggings and make the jump to that great style you have always wanted. 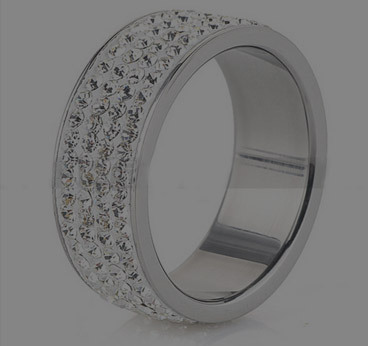 Bring back the bling with this stainless steel ring available in sizes 5 to 10. Footwear to suite your feet. Get a sharper look with winter boots and booties. Various colours available — tan, black, brown, and gray. We are located in the Burlington Power Centre, across the Movie Theatre and beside Service Ontario. Copyrights © 2016 TOPPBRAND All Rights Reserved.